Because of all the hype around the German national football team people tend to forget or not realize that there is a whole age group missing at the party. 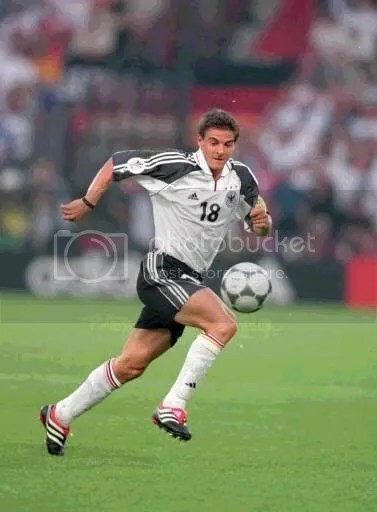 If you look at who played during the last Euro championship there are players who are in their early twenties and some who are already in their thirties. What’s entirely missing is the generation/age group of players around the age of 27-29. While this is something that is of no importance to the German team at all it is still somewhat interesting to see that this generation is not nominated to the national team. What to do when the domestic leagues take a break?